EXCLUSIVE WATERFRONT! 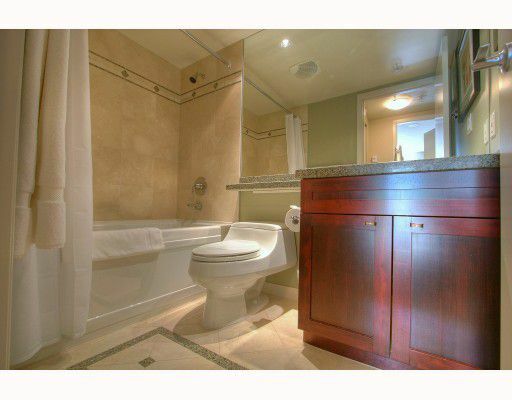 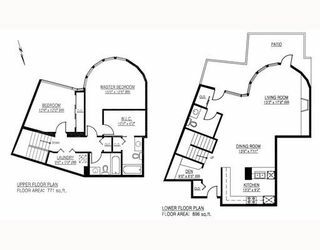 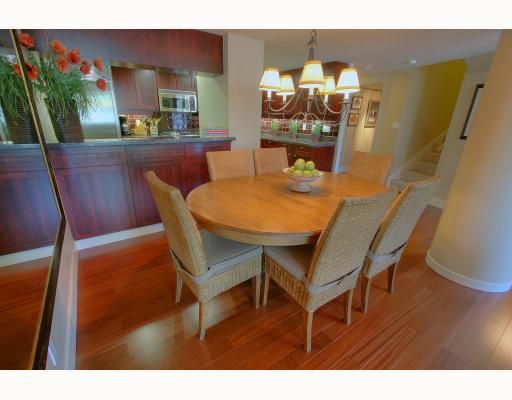 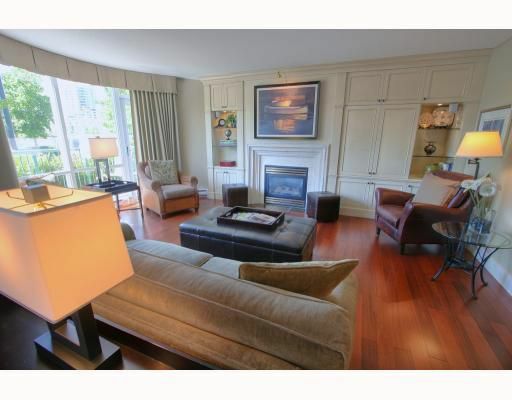 Absolutely stunning 2 bedroom, 3 bathroom 2 level townhome on Marinaside Crescent. 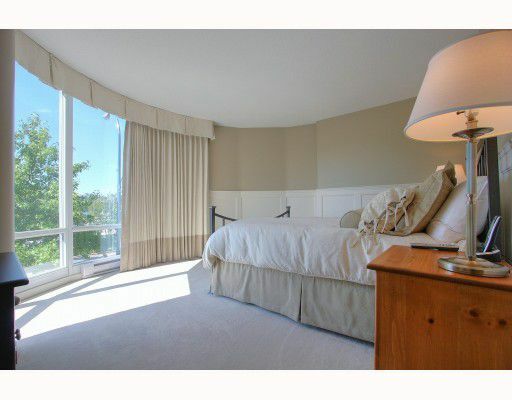 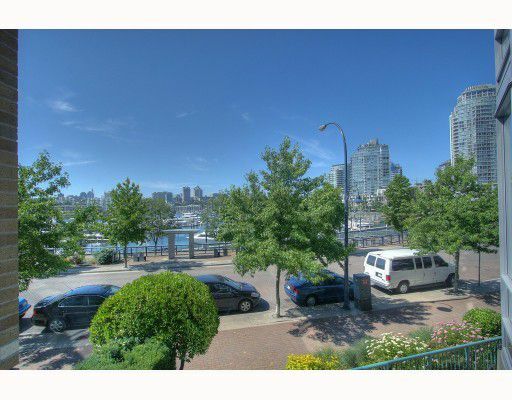 Almost 1700 sf of gorgeous living with unobstructed water/marina views from all rooms. 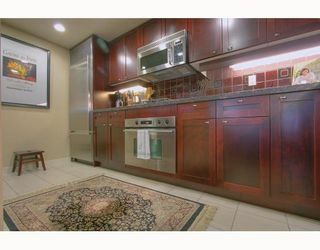 Upgraded hardwood flooring throughout the mainlevel, upgraded kitchen, loaded with custom millwork in the living, office, and closets, surround sound, this has it all. Unit has air conditioning. 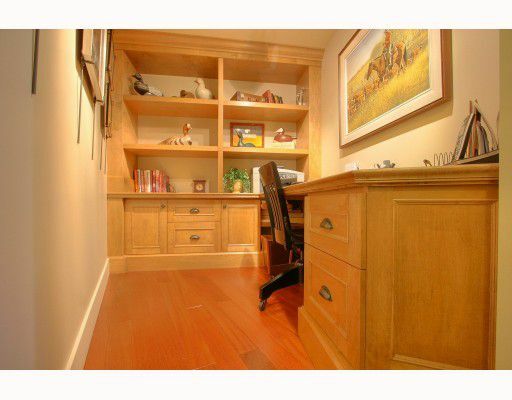 Furniture is available. 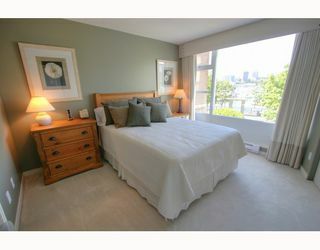 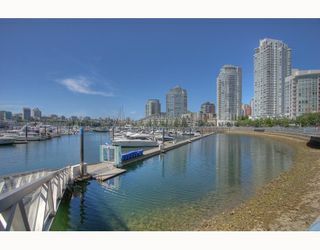 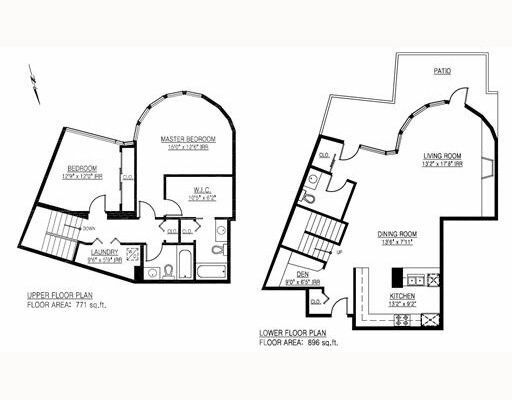 Steps, literally to seawall, Urban Fare, Lions/Canucks games, coffee shops, fine dining, community centre and Marina. Enjoy where you live today, this unit has it all!